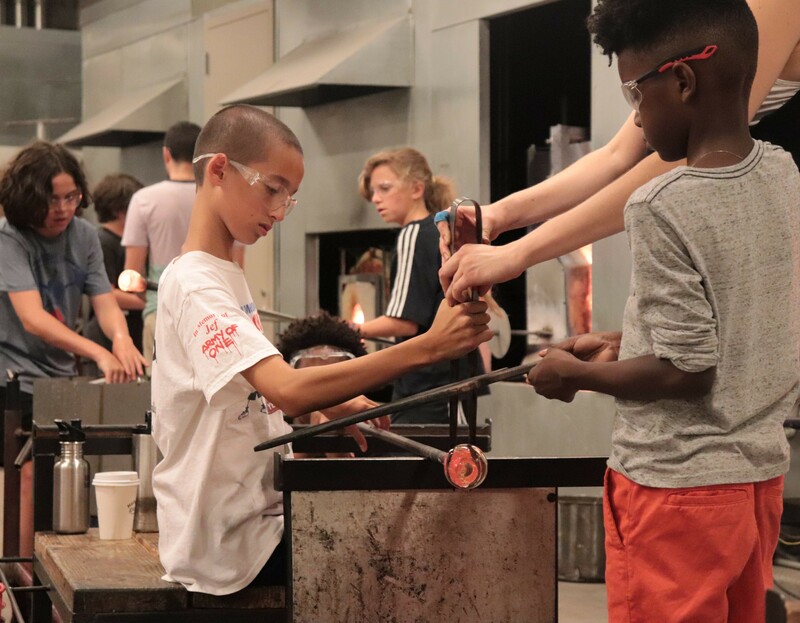 In this week-long day camp students will work in teams to learn the ins and outs of the hot glass studio, exploring glass in its molten form. 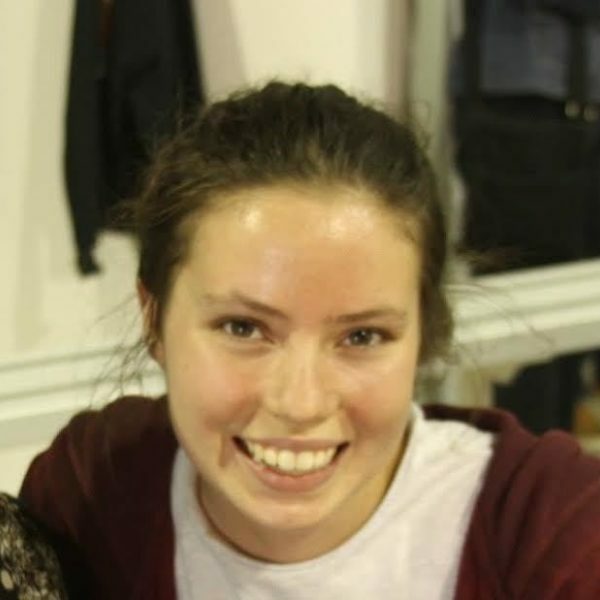 Throughout the week we will build skills through making a series of solid and blown glass objects as well as learn about the glass working process as a whole. Glass is a collaborative art form - be ready to make some new friends! Ages 11-18. UrbanGlass offers classes in a variety of glassmaking techniques for artists of all ages. Sign up by May 5th and receive an additional 20% discount with the code CAMP19!